Thanks to its sturdy in-ground design and durable finish, you can sink this low voltage LED well light in both sand and stone. Ideal for lighting trees or side lighting walkways, this low voltage, in-ground well light has a durable black finish and a removable grill for directing light. Its die-cast, in-ground design is tough enough to bury in stone, cement or dirt. 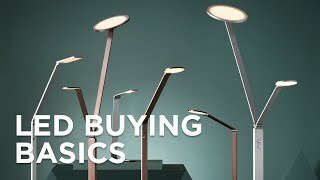 Plus, with an LED design, this light is energy efficient. 6 1/2" wide x 5 1/2" deep. Includes 22" of cord. Built-in 9 watt LED array: 650 lumens, comparable to a 40 watt incandescent bulb. 2700K color temperature. 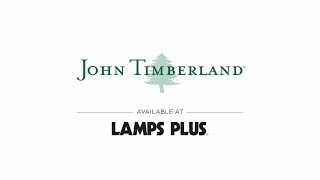 In-ground LED well light for low voltage landscape lighting systems from John Timberland. Black finish. Die-cast aluminum construction. I've used them in other locations of my yard and they work well and have sufficient beam spread to illuminate the tree canopy. matches lights installed 4 years ago, replacements for lights that no longer work. The description seemed to be perfect for uplighting 2 anchor trees on either side of my house - a Japanese Maple and a Weeping Cherry. I had purchased one before for the HOA, now I need to replace another failed unit. Can the light cover be changed or just removed? I need a cover without a grill, so the light illuminates in a 360 degree pattern. It will be protected inside a iron pilaster. BEST ANSWER: Hi, unfortunately there is no other cover available. The cover is needed to hold the light together. I need a light that sits in our drive way. Are any of these lights made to be able to drive over ? What color light does this provide? Only yellow or is the light color interchangeable? BEST ANSWER: Light is LED white in color only The LED light color is not interchangeable. It is just white light. I use mine to uplight my palm trees. Is the well light waterproof to the extent that some puddling from irrigation will not affect it? BEST ANSWER: To ensure safety, it would be best if light did not get drenched and someone walk over it. Need diagram for sizing ? BEST ANSWER: Unfortunately, we do not have a drawing for this item. The cutout hole should be 6" inches wide and 5.5" inches deep. Need a regular 120v, LED dusk need a 120vt dawn sensor light in a ground wel same as the low voltage? BEST ANSWER: Unfortunately, we do not offer a 120V in-Ground Well Light; however, we offer a transformer that has a built in photocell that can be used with the Black Die-Cast Aluminum Large LED In-Ground Well Light - Style # 2Y651. I have included the recommended transformer. 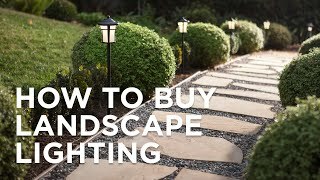 We purchased (2) separate low voltage kits with transformers and use the dusk to dawn function for over (5) in ground lights plus spot lights for landscape lighting. The system has been installed over 1 year and we are very happy with the product. works great very durable. Styled after classic hook carriage lightsthese low voltage landscape lights feature LEDs that have a light output comparable to that of a 35 watt incandescent. 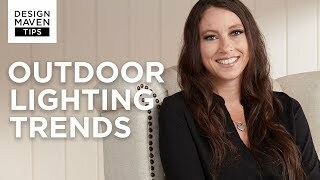 Upgrade your landscape lighting with energy-efficient warm white LEDs by choosing this simple yet stylish black cast aluminum deck light. Its casual style makes this energy-efficient LED deck light easy to fit with any style of exterior home decor.